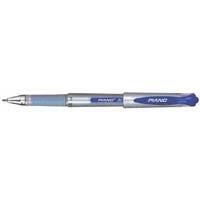 We make available a wide array of Piano Gel Pens including Piano Hi Gel Pens, Piano Classic Gel Pens and Piano Jelfo Gel Pens. 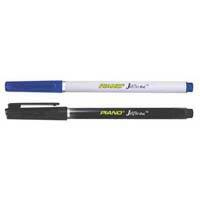 Water resistant gel ink, fine, tip and comfortable grip are some of the highlights of these products. For their bulk orders, contact us. Owing to our strong & vast distribution network, we are capable of handling all the orders within the given time period.